Have you ever found yourself humming? Perhaps when you were enjoying yourself or lost in a meditative activity - gardening, hiking, washing the car, or folding laundry? Join me as we learn about Humming - Conscious Humming - a self-created sound with the ability to heal, uplift, and transform! Bring both of your lips, your breath, and your intent and join us for a fun and informative hour with two generous and joyful teachers. Prepare for both meditation and transformation! Jonathan Goldman is an award-winning musician, composer, writer, teacher, and chant master. 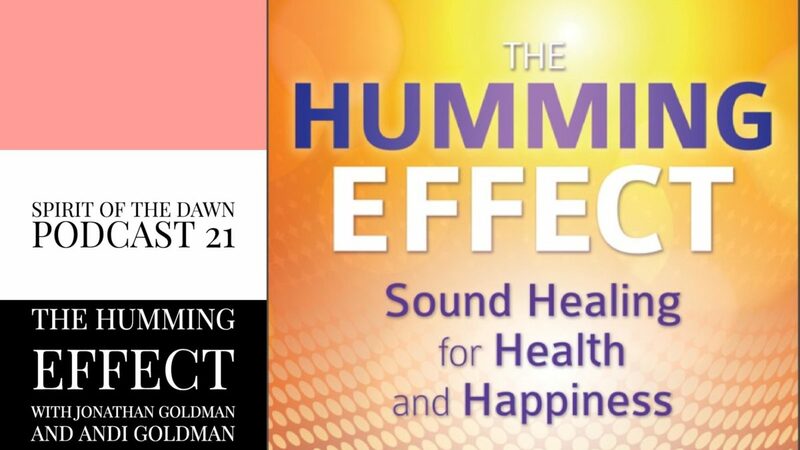 An authority on sound healing and a pioneer in the field of harmonics, he is the author of several books, including Healing Sounds, and the founder and director of the Sound Healers Association. 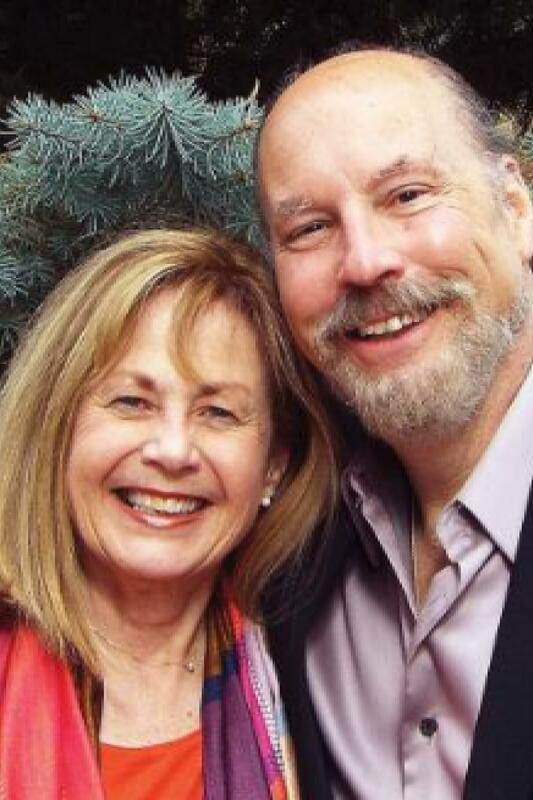 Andi Goldman is a licensed psychotherapist specializing in holistic counseling and sound therapy, the director of the Healing Sounds Seminars, co-director of the Sound Healers Association, and coauthor, with Jonathan Goldman, of Chakra Frequencies. 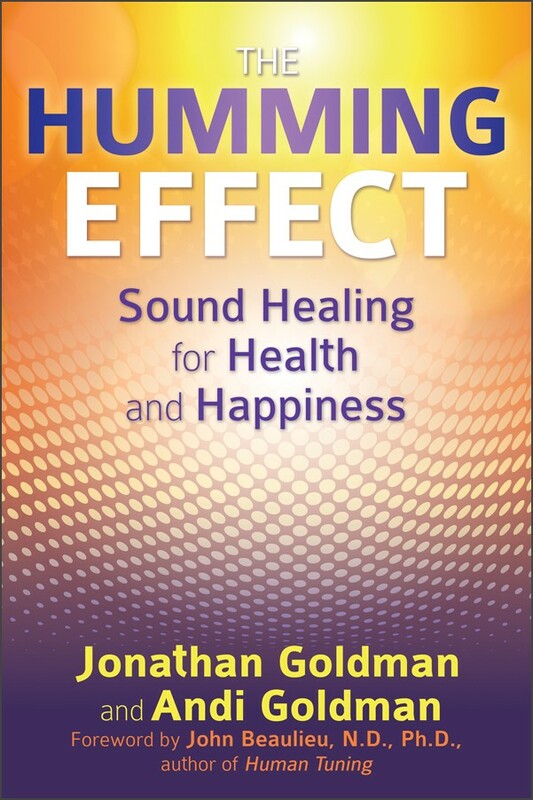 To learn more about Jonathan and And’is work with sound healing and to receive a special gift when you purchase The Humming Effect, please visit healingsounds.com. ‘Angelic Humming’ and ‘Cosmic Hum’ Copyright © Jonathan Goldman and Andi Goldman.